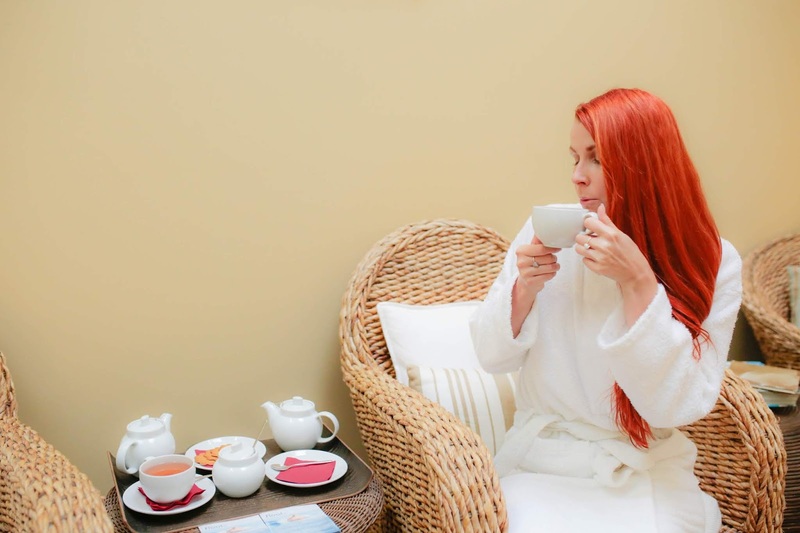 Today on the blog I will show you one of my Favorite Hotels in Alentejo, Évora: Convento do Espinheiro Historic Hotel & Spa. 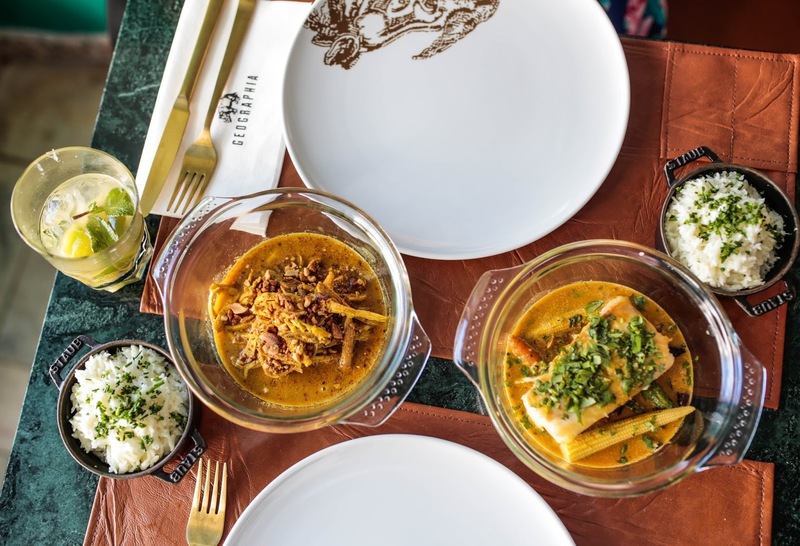 The Hotel has a New Restaurant: The Olive Italian Restaurant and My Favorite Chef Hugo Silva has a New Menu at Divinus Restaurant. Divinus Restaurant & Chef Hugo Silva are on my top 5 Restaurants in Portugal, I would give a Michelin Star for him and this Restaurant because it is just Excellent & very Unique. Hoje no blog vou mostrar vos um dos meus hoteis favoritos no Alentejo, Évora: Convento Espinheiro Historic Hotel & Spa. 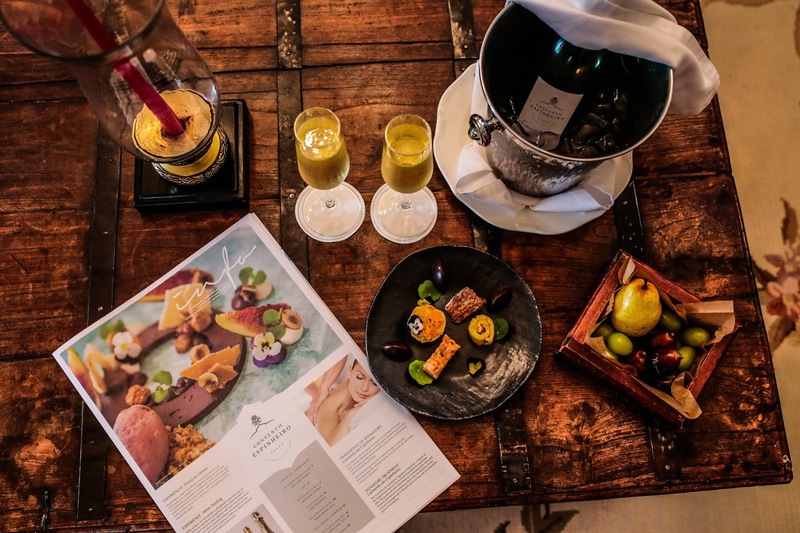 O hotel tem um novo restaurante italiano: The Olive e o meu Chef favorito Hugo Silva tem um menu novo no restaurante Divinus. O restaurante Divinus e o Chef Hugo Silva estão no meu top 5 restaurantes de Portugal, eu daria uma estrela Michelin ao Chef e a este restaurante porque é simplesmente excelente & muito único. 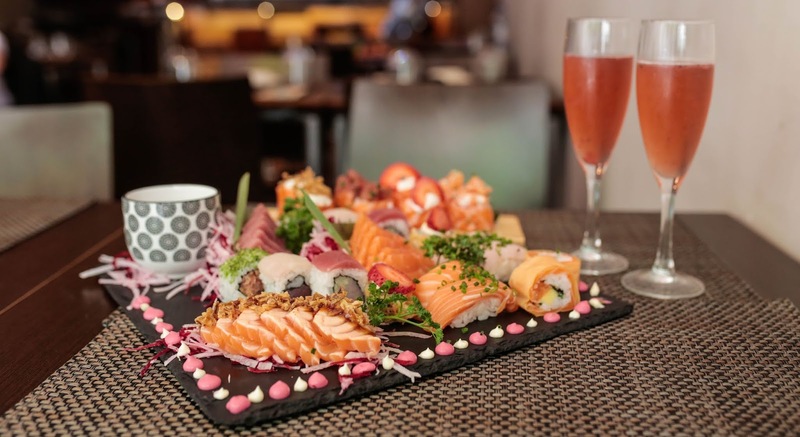 The Chef is António Romão and we tried many times his Sushi Creations in other Places, where he worked. He works over 20 years in this area ( he worked at Sushi Time, Sushic Almada, SushiSan Almada, etc). A desejar vos um lindo dia. O Chef é o António Romão, que já nos deu a provar as suas criações de sushi em vários espaços onde trabalhou. Ele trabalha nesta área há mais de 20 anos (trabalhou no Sushitime, sushic almada, sushisan almada, etc). I always Drink Protein Shakes before my Exercices and I noticed that Mixing well the Products can be a "Challenge". Depends on the Products, but I noticed that many Times it wasn't well mixed. 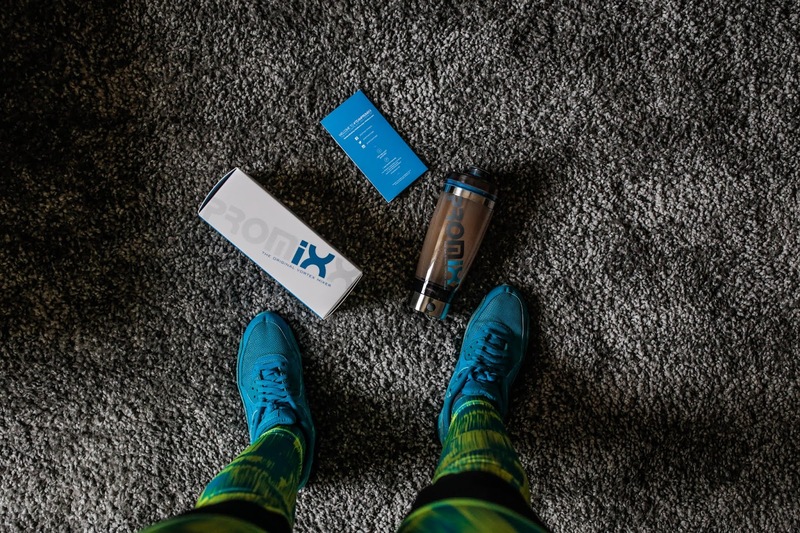 I tried few days ago a PROMiXX mixer, the iX-R one and I just Love it. Sooo easy to Use and Finally 100% Perfect Drink mixture. I know that a big majority of people Drink Coffee daily. 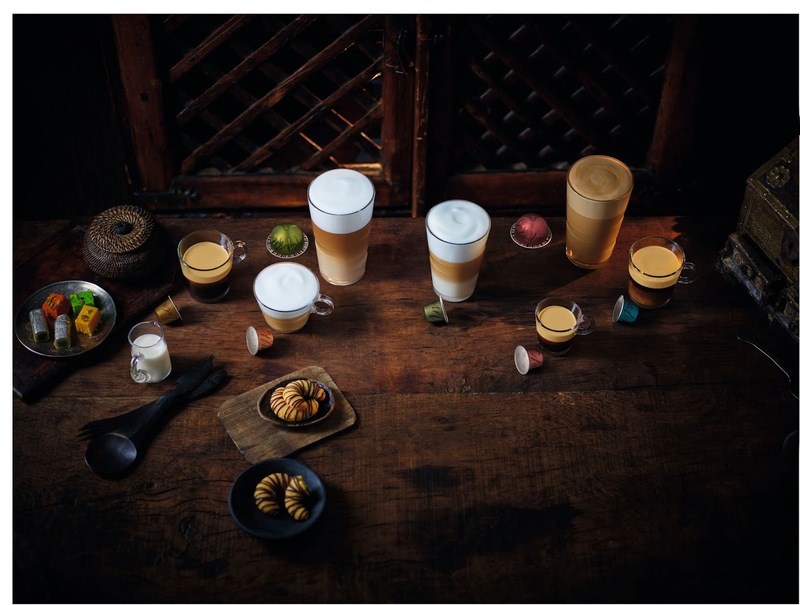 Nespresso has a New Coffee Selection Line, the MASTER ORIGIN. The aim of the Master Origin range was simple - to allow you to discover outstanding examples of coffee craftsmanship from accross the world. This Range is Super Interesting & Very Unique. I was invited to discover This Amazing Line through a Great Event with the Famous Chef Kiko Martins, who created a Special Menu, Including some of the Coffees from this Range. The Event was Very interesting, We had a chance to learn, how they Make each Coffee Range, We Touched, Smelled, the Coffee Beans, We entered in a Coffee Capsule and we watched Videos, Stories about the Range. We Tasted the Coffes and at the end the Live Cooking & Special Menu with Chef Kiko. Eu sei que a grande parte das pessoas bébe café diariamente. A Nespresso tem uma nova seleção de cafés, a MASTER ORIGIN. O objectivo da linha de cafés Master Origin é simples - permitir descobrir exemplos extraordinários de manufatura de café de todo o mundo. Esta gama é super interessante e muito única. Fui convidada a descobrir esta seleção maravilhosa através de um grande evento com o famoso Chef Kiko Martins, que criou um menu especial que incluia alguns dos cafés desta gama. O evento foi bastante interessante, tivemos a oportunidade de aprender, como fazem cada tipo de café, tocámos e cheiramos os grãos de café, entramos numa capsula enorme onde vimos videos, histórias sobre esta nova gama. Provámos os cafés e no final houve um menu especial do Chef Kiko com Live Cooking. I am a big Italian Food Lover, what about you? In Setúbal, I have my Favorite Place since 2012 :Pizzaria Anexo. 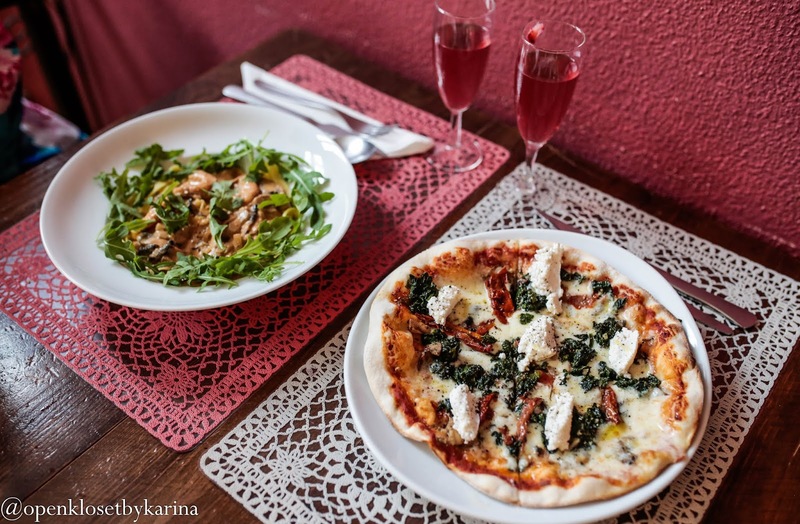 Today on the blog I will show you Pizzaria Anexo. Sou uma grande fã de comida italiana, e vocês? Em Setúbal, tenho um sitio favorito desde 2012: Pizzaria Anexo. Hoje no blog vou então falar vos da Pizzaria Anexo. 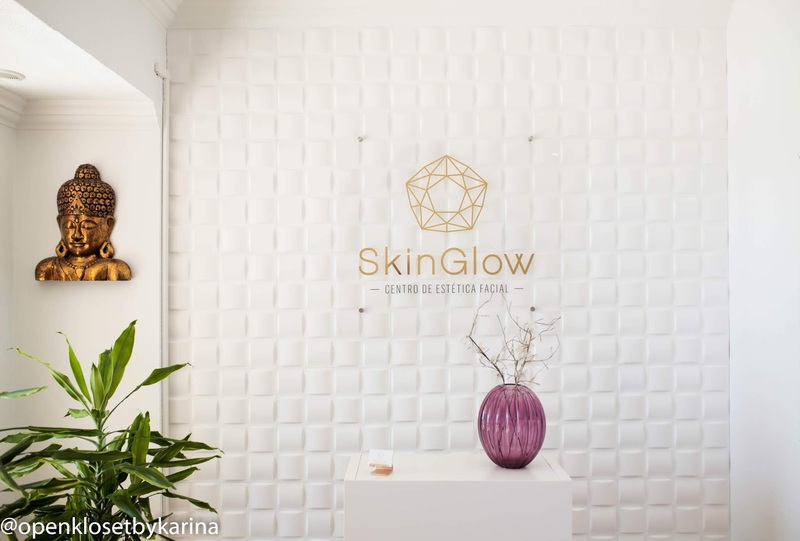 Last week I had an Amazing treatment: Lift & Glow at SkinGlow with Silvia Ganhão. The Salon is Beautiful and very Cozy, you can have here Face & Body Treatments. Na semana passada tive um tratamento maravilhoso: Lift & Glow na SkinGlow com a Silvia Ganhão. O Salão é muito bonito e bastante acolhedor, podem fazer tratamentos ao corpo e rosto. USA CREATIVE SPACE MOBILE WHITEBOARD PLANNER: "CREATING WORK THAT MATTERS"
I have a Teacher Friend, and I was thinking and thinking...what could I give her. I went to Pinterest and I found this Mobile Whiteboard Gift Idea for Teachers, people who work with and do presentations. I was super Happy because I think it's just perfect for her. Since, lately I shop many stuffs on Amazon, I checked there few options. I really Loved one Mobile Whiteboard from USA Creative Space:"Creating Work that Matters"
It is a Family Business and I loved the Story about the Brand.This Video about the Product was very helpful and the Board Looks Nice and has many Nice features. Last week I was invited to try out a Brand New Massage: New Energy Massage at one of my Favorite Place :Float In Spa. I visited many times this Spa, and they are just Amazing and Super Professional, 100% Recommend. The Place is very Relaxing and after any treatment here, you will be Recharged. Na semana passada fui convidada a experimentar uma nova massagem "Nova Energia" num dos meus espaços favoritos o Float In Spa. O espaço é muito relaxante e, depois de um tratamento lá, vão recarregar baterias. GEOGRAPHIA RESTAURANT: "FOOD THAT SPEAKS PORTUGUESE"
Animal wall arts: Monkey & Rhinoceros, Maps on the Wall, Cozy Environment. The Food was 10/10, Fresh, Tasty, Quick & Kind Service. The Restaurant has daily Lunch menu for 14€ as well. Têm desenhos e pinturas com animais: macaco, rinocerantes, mapas nas paredes, um ambiente acolhedor. No GEOGRAPHIA pode saborear pratos tradicionalmente portugueses, mas também outros vindos de países com a mesma língua que nós. É uma “Comida que fala português”, com pratos que não sendo nossos, também o são. A comida estava 10/10, tudo fresco, saboroso e com um serviço simpático e rápido. O restaurante também tem um menu de almoço por 14€. THE MOST STYLISH & ELEGANT COTTON ROPE BASKET THAT WILL COVER ALL YOUR HOUSEHOLD NEEDS! I was in Love how many different ways I can use the Rope Baskets:) I checked on Amazon and I really liked this Simple one: Woven Cotton Rope Storage Basket , you can find many styles but I love more the simple minimal Designs. 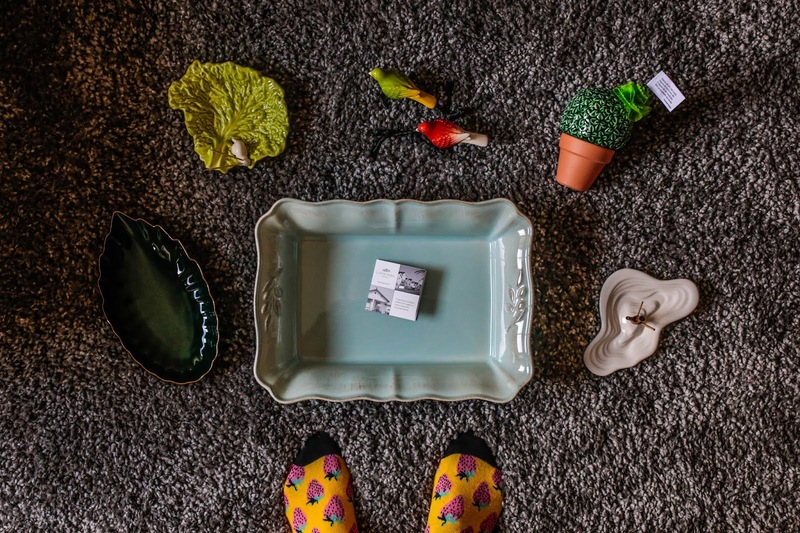 Last Sunday we tried a Nice Bistro, in Setúbal: Decor & Salteado Bistro. No último Domingo experimentámos um Bistro muito bom em Setúbal: Decor & Salteado Bistro. 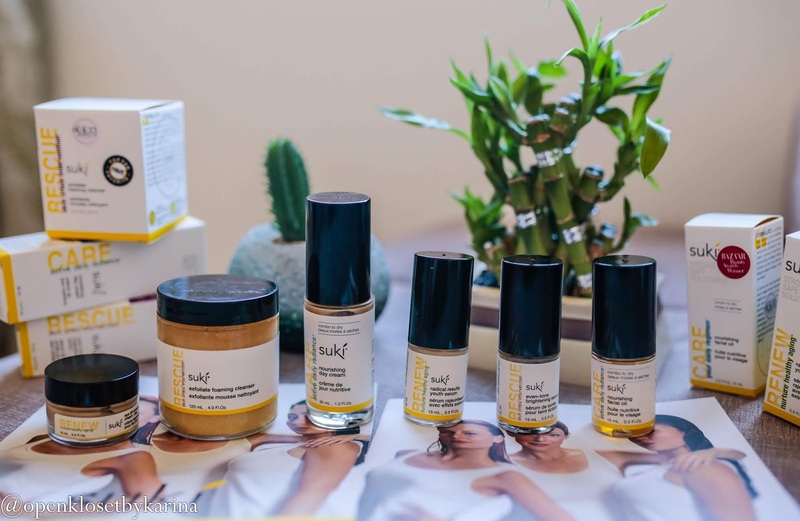 Have you heard about SUKI SKIN CARE? SUKI Skin Care is a high-end luxury, organic skin care brand from the US that specializes in targeting skin problems and anti-aging. On of my Friends tried few products from SUKI, her favorite was the Exfoliate Foaming Cleanser (a MUST HAVE bestseller product, SHEKNOWS Beauty Awards Winner). I tried the cleanser and some others, and I just Loved the Results. The Foaming Cleanser is the best one I've ever tried. What I really Liked about SUKI products was that, after using one time, I felt and saw the Difference which convinced me 100% to try out the Brand. I got the products from Pure Shop Skin Care & Make-Up online Shop. Today I will share with you 7 products which I am using lately and I Recommend 100%! I love to use Bio & Organic Products, what about you? So today on the Blog I will show my Experience. 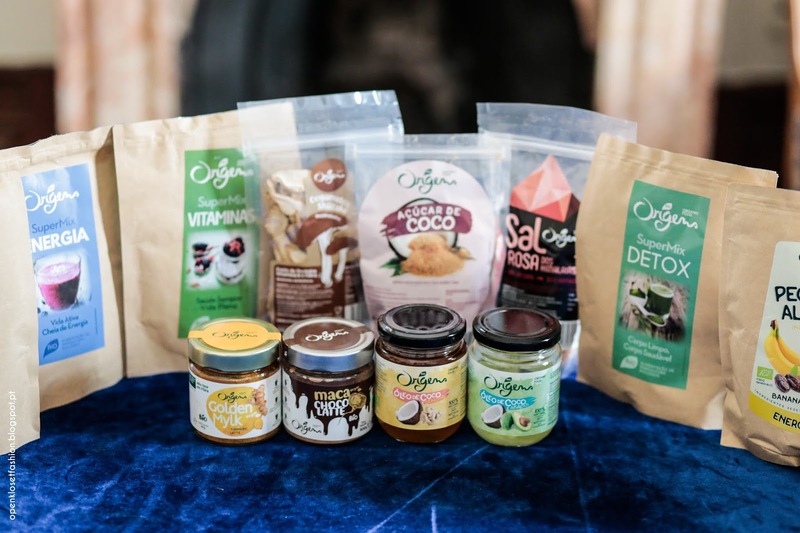 Adoro usar produtos Origens Bio, e vocês? Por isso, hoje no blog, vou mostrar vos a minha experiência.